Need a quote? It's simple to request a quote online using the form below. Getting new floors is no small decision and at Ralph's we want to make it as simple as possible. 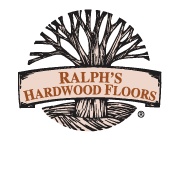 Request a quote here to get pricing, offers and product information from Ralph's Hardwood Flooring. 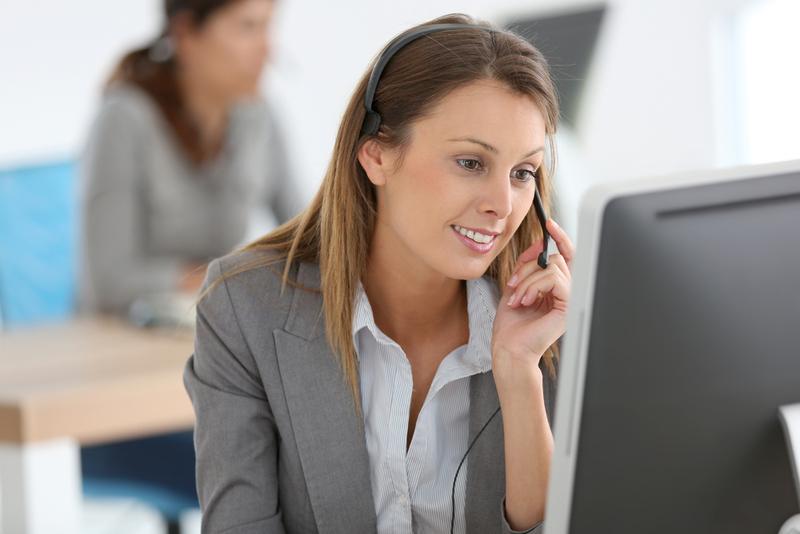 With your quote, we also offer a no obligation consultation with a Ralph's In-Home Advisor.